Overview: On April 27, 2011, a large tornado tracked across Tuscaloosa County, Alamaba, including the southern and eastern portions of the city of Tuscaloosa. 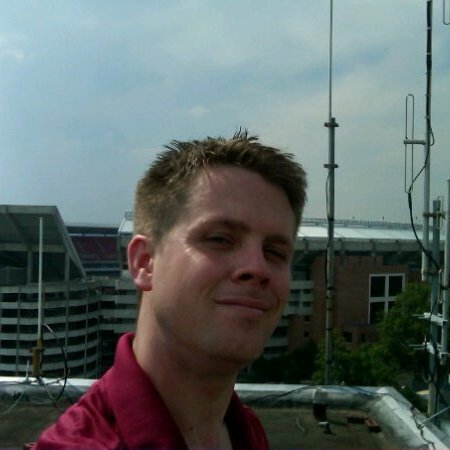 Join in to the VA3XPR Global 360 Net to hear a firsthand account from our guest speaker Richard Ranson, KD9Q, on how Amateur Radio provided vital emergency communications during this natural disaster. 1. Batteries – always have lots of charged batteries on hand for your HTs, as if the power if off for an extended period of time, you will likely not be able to charge them for up to 72 hours. Also, find a battery case that allows the use of alkaline cells. 2. Cables and Connectors – during an emergency, you may need to connect your radios to other antenna systems. To allow this, you should keep a box of various RF adapters and patch cables of various lengths on hand. 3. Family Communications – cellular phone networks are not engineered to handle the volume of calls that occur during emergencies or may be knocked out completely, so keeping in communication with family members may be a challenge. One way to deal with this is keep a set of inexpensive Family Radio Service (FRS) radios on hand that will allow you to keep in contact with them over short distances during such events.